We are a family that has made flow arts our life. Me (Mama Ruby, on the right) with my best friend Hashley. 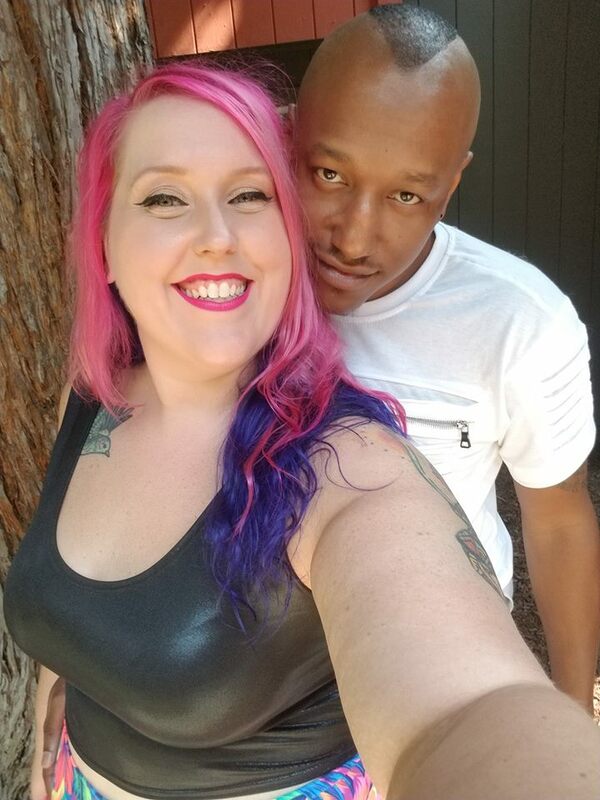 Mama Ruby and B.Redd The Composer, soon to be married! What is “flow arts”, you ask? And what does that have to do with hula hooping? 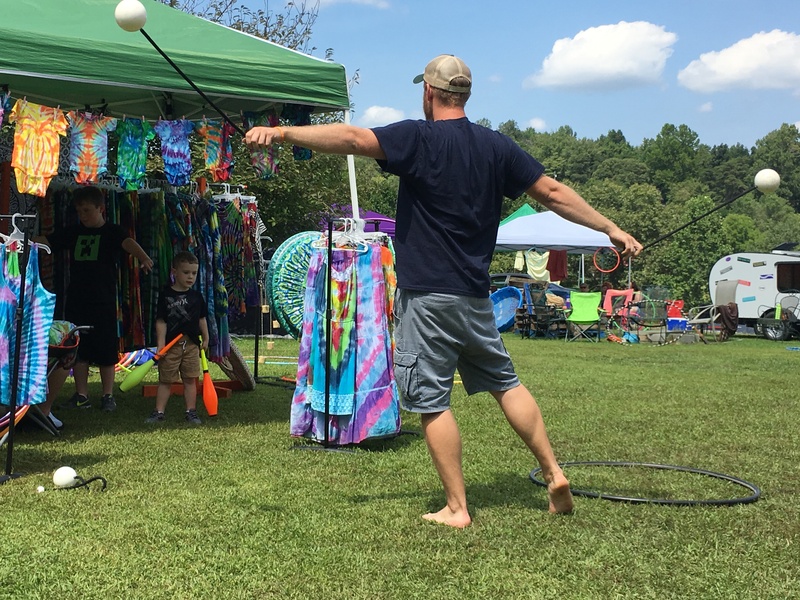 Flow arts is the term used to describe the mingling of props with dance- whether you are using a hula hoop, silk fans (like belly dancers use), poi, or juggling balls, etc. There are many different props one can use. Learning skills and techniques with these props combined with your own creative expression and your body’s desire to move and dance creates what we call Flow. When you are in a flow state, your mind is in perfect harmony with your body and you will feel you have reached a higher level of existence. It is very much like meditation but instead of sitting still you are flowing effortlessly from one move to the next with your prop. 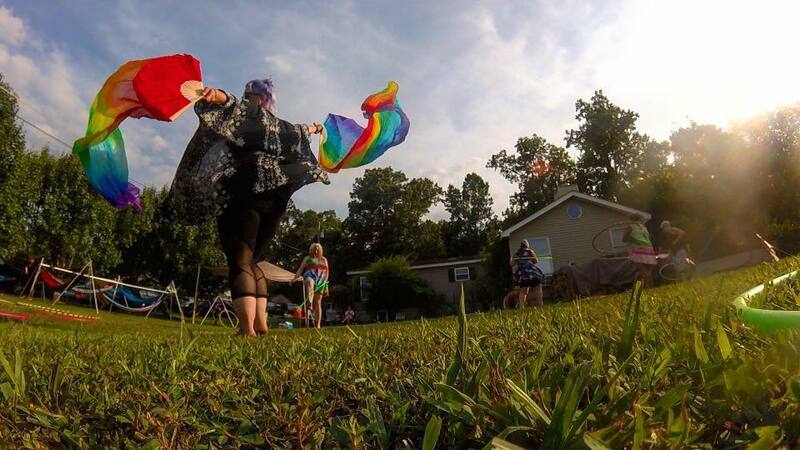 Our favorite prop is hula hooping. 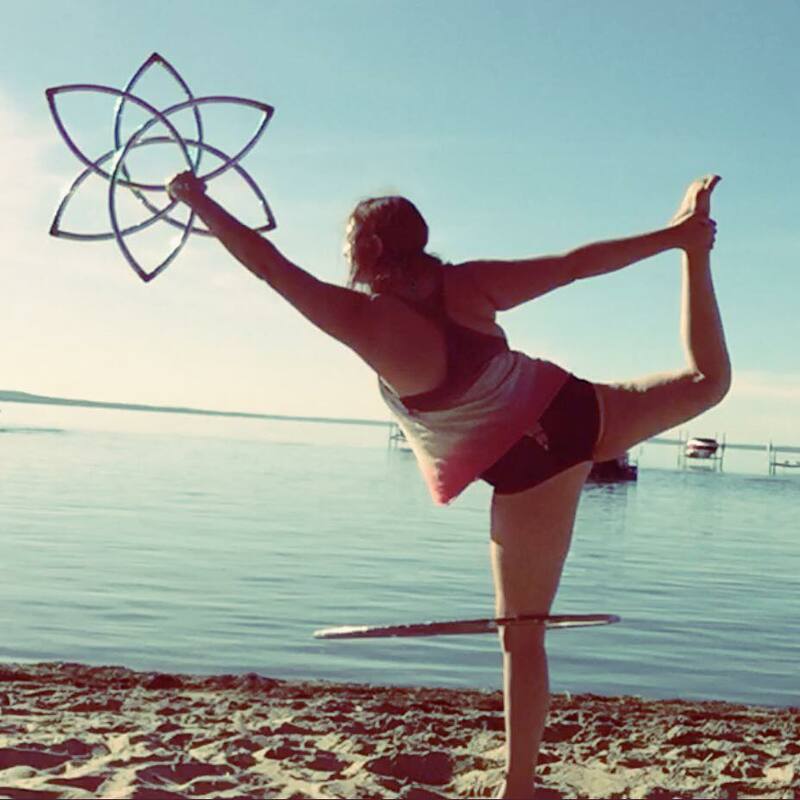 Our mission is to share with others how empowering hula hooping is to the mind and body. Everything we do is with that goal in mind. 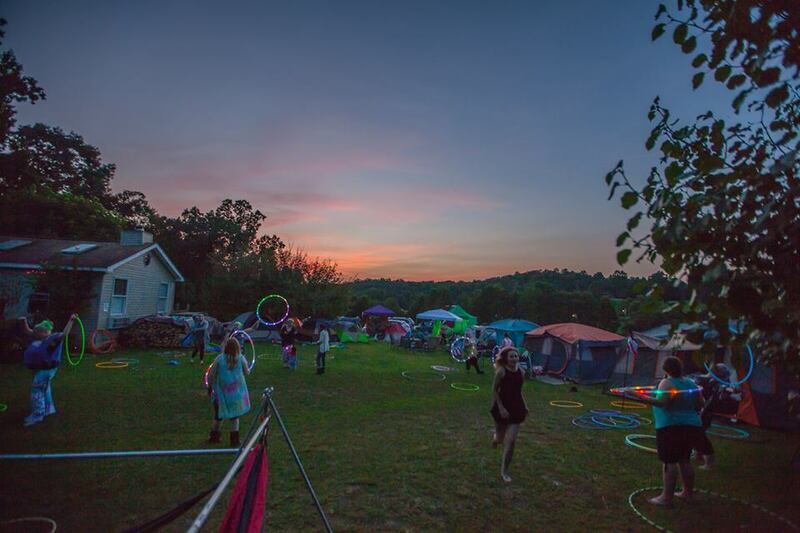 We are here not just to sell you hand-crafted hoops, but to provide as many resources as we can about hooping and flow arts in general so that we can share the magic with as many people as we can. Selling hula hoops that we hand-craft ourselves is very rewarding because we love knowing our hoops are in homes all across the world, being loved and changing people’s lives. When you buy a hoop from us, you support our mission and help us pay our bills so we can continue to do this important work. 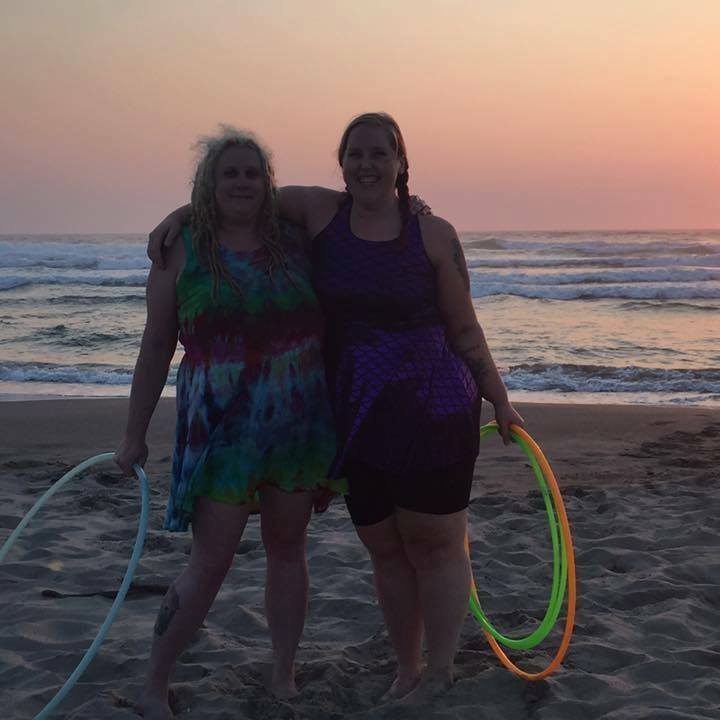 When I first got into hula hooping, it seemed the only people making hooping visible online were young women with thin bodies. 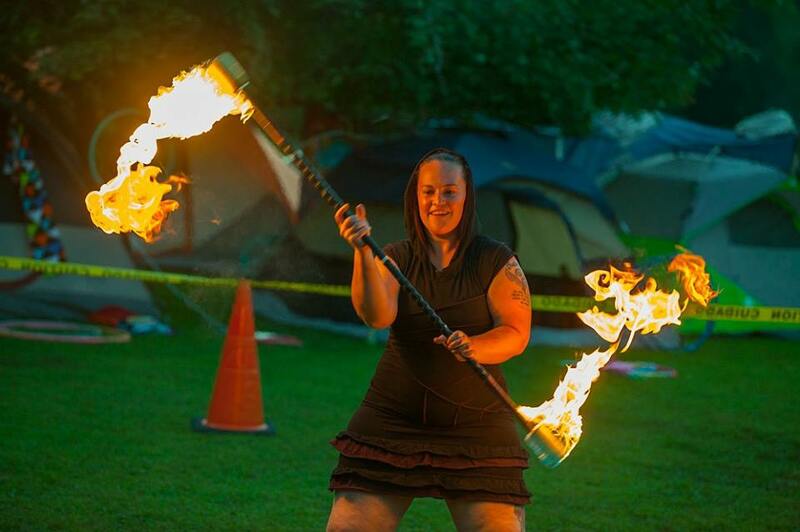 I didn’t fit in with this image at all, but since I was already a blogger for many years on the topic of plus-size fitness, I had the confidence to push forward with hooping, knowing my body can do anything I set my mind to. 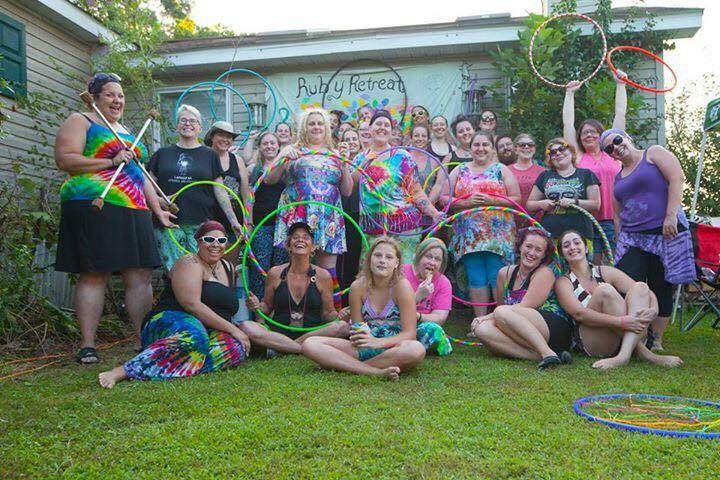 I became engrossed in building a community that welcomed anyone and everyone into the world of hula hooping, whether you are plus-sized or petite, old or young, tall or short, regardless of your beliefs, your past, or where you come from. Now, Ruby Hooping has taken on a life of its own. We are blown away and humbled by the active, loving and enthusiastic community that has formed in our care. This summer we held the first ever official Ruby Retreat, which was 3 days of skill sharing, friendship building and spiritual alignment. Every summer we travel on the #RubyTour to meet and flow with as many of our customers and readers as possible! We believe in experiences more than things. Thanks for stopping by! Y’all come back soon now, ya hear?